We’ll give you the beautiful smiles you deserve. dental treatment from Dr. Zaman. With a success rate of over 99%, Dr. Zaman and our friendly staff are dedicated to providing the best dental implants and full mouth restorations to our patients. Specializing in dental implants, we give all our patients instructions on maintenance and we adjust, repair or replace any implant and restoration for the life of the patient. 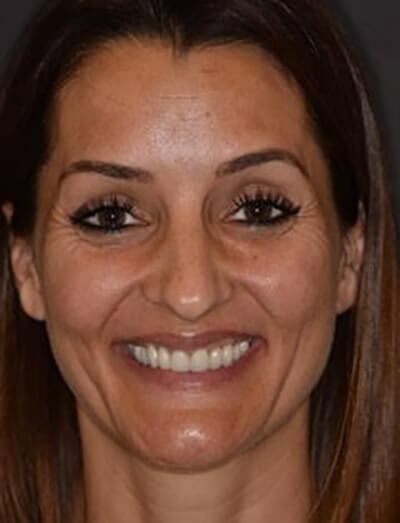 With over 10 years of combined experience, the Florida Dental Implant & Aesthetic Center team is experienced, knowledgeable, and love what they do. Our team is excited to meet you and work with you, whether they are explaining a procedure in an initial consultation, or performing expert surgical care for your new dental implant. We are here to provide warm, compassionate care at the highest level. We understand how important it is to feel safe, comfortable and confident during in office dental procedures. If you want to experience superior, individualized care call us now to schedule an appointment. Enter win a free smile makeover or nominate someone deserving! Sponsored by Dr. Zaman and the Florida Dental Implant & and Aesthetic Center. Share this with someone deserving! 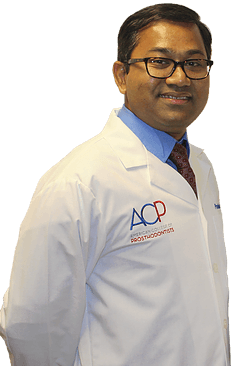 Come discuss your treatment options with Dr. Zaman!